Welcome to Porsche Bakersfield, Kern County’s premier Porsche dealership. At Porsche Bakersfield, you’ll always find the best prices and friendly customer service. 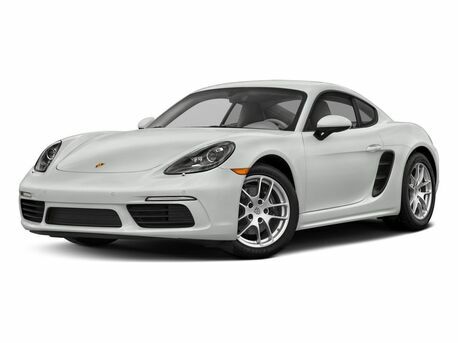 We have a huge inventory of new Porsche vehicles, including the Porsche 718 Boxster, 718 Cayman, 911, Panamera, Macan and Cayenne in a variety of trim levels and colors. Visit our beautiful Kern County showroom and experience the professional and courteous service that makes us a cut above the other dealerships. 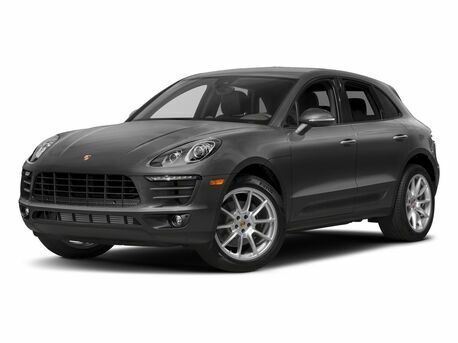 Residents of the San Joaquin Valley know that Porsche Bakersfield is the one place to go to buy a new, used or certified pre-owned Porsche car, crossover or SUV. Our knowledgeable sales professionals are always happy to consult with you to help you find the Porsche that’s right for your taste and your budget. Visit our dealership and examine our entire inventory of Porsche models or peruse our large selection on our website from your home or office. Buying a used or certified pre-owned Porsche is a great way to get a high-quality Porsche vehicle at an economical price point. All our used vehicles undergo a rigorous inspection process to ensure they meet our exacting standards. 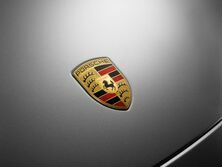 Certified pre-owned Porsche vehicles carry manufacturer’s warranties. In addition to our large inventory of pre-owned Porsches, we also carry used vehicles by other automakers, including Mercedes-Benz, Audi, Chevrolet, Infiniti, Kia and more! Visit our dealership in Bakersfield to see our complete selection of used cars, crossovers, SUVs and trucks or check our website. At Porsche Bakersfield, we’re committed to delivering exceptional customer service. We treat our customers in the Kern County area like family. That’s why our customers return to our dealership when they buy a new Porsche. Why Buy From Porsche Bakersfield? We’re a locally owned dealership that has been serving the area for 25 years. Our certified sales staff are the best in the business. Our finance team works full-time to assist you. We support community activities in the Bakersfield area, including the Bakersfield College Foundation and the College Dream Fund. Our factory-trained service technicians work quickly and accurately to repair your Porsche. Our certified service professionals are experts on every model. Whether you need routine maintenance or repair work, there’s only one Kern County Porsche dealer to trust with your car: Porsche Bakersfield. Make an appointment by phone or schedule your service visit online. Financing is an important part of buying a car. Our Porsche dealership in Bakersfield is your auto loan specialist. Our experienced finance team will work diligently to get you a great loan package to meet your needs. Stop by our showroom, located in Bakersfield. Or call us at 661-617-6200. We look forward to helping you.